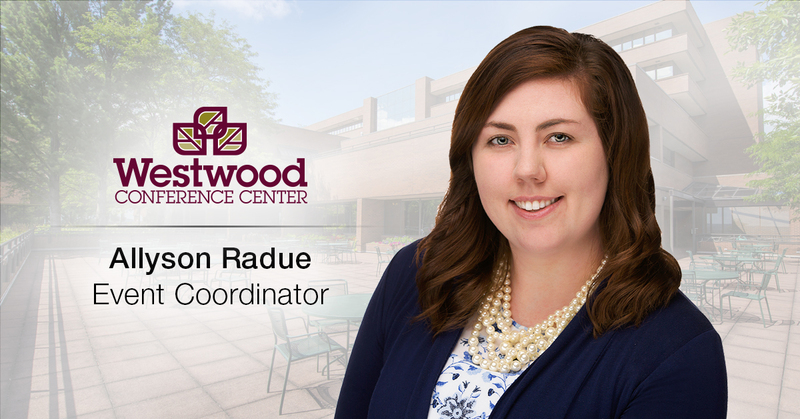 We are pleased to announce the promotion of Allyson Radue to Event Coordinator for the Westwood Conference Center where she will serve as the dedicated onsite professional for meetings and events, ensuring flawless execution. In her previous role as Conference Service Specialist for Ghidorzi Hotel Group, Allyson made an impact with her passion for providing an amazing guest experience, as well as successfully managing multiple events from beginning to end. Our team is excited about her new role and the talent she brings to our hospitality group. Allyson attended the Northern Michigan University in Marquette, Michigan where she obtained a Bachelor of Science degree in Public Relations and Marketing. Her personal interests include downhill skiing, tennis and spending time with family and friends.